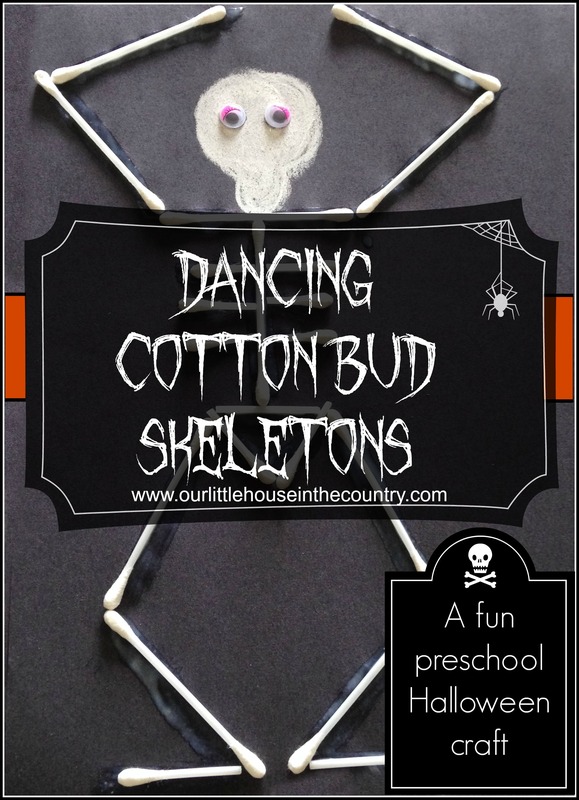 Dancing Cotton Bud Skeletons – a great preschool Halloween and/or Science activity! If you follow us on Facebook then you may have seen this activity on our page last week! It is a super easy activity but lots of fun and really effective. I have used this in school both for Halloween and science! – add googly eyes for a little fun! 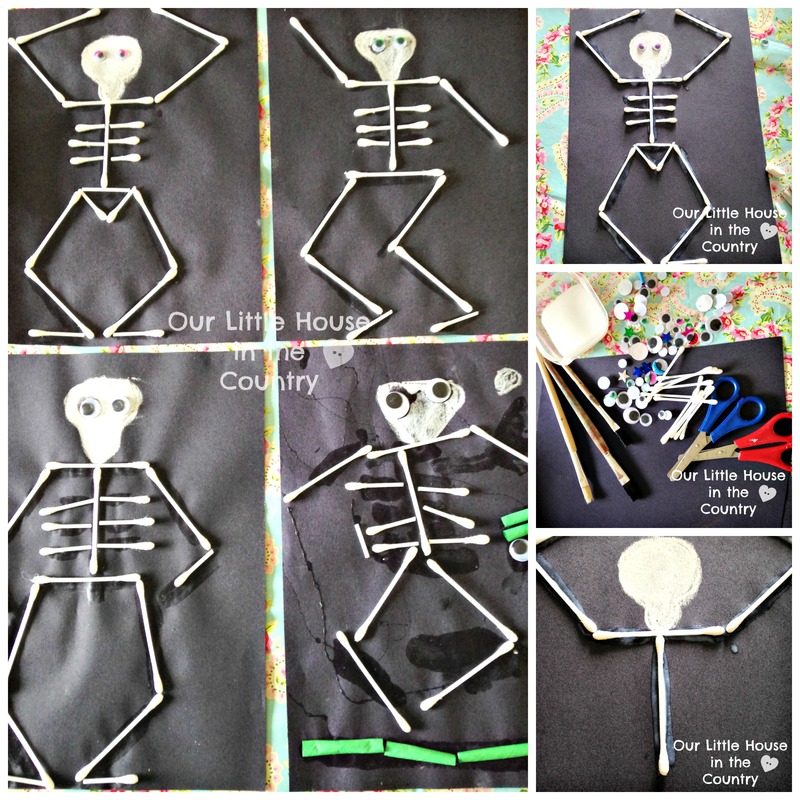 – arrange the limbs in various positions to create dancing skeletons. My little boy asked to do this the other day too. Yours look amazing. Thank you! We had a lot of fun with this. 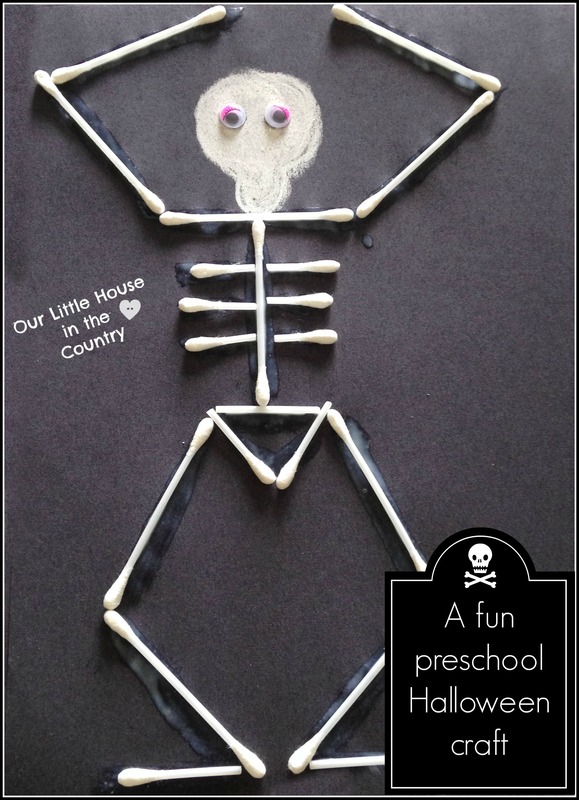 I love that it’s really simple but really effective, my little boy thoroughly enjoyed it and has been creating all sorts of skeletal things since including jelly fish which I’m pretty sure don’t have skeletons lol ! What a fun idea! I pinned this! This is such a cute and simple idea! I just wanted to let you know that I have a kids actvities submission site (Simple Creative Kids) and I am linking to this post if you don’t mind. You are welcome to submit your projects to my site if you’d like. 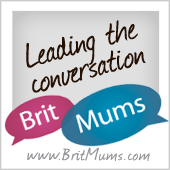 Thanks so much Alyssa, I’m delighted that you are linking to this post! I’d love to submit further projects, thank you.